Help PowerPoint Templates And PowerPoint Themes 1012-"Microsoft Powerpoint Templates and Background with help word on keyboard"-Help PowerPoint Templates And PowerPoint Themes 1012-This PowerPoint template can be used for presentations relating to-"Help word on keyboard, technology, business, computer, communication, success" Experience a high with our Help PowerPoint Templates And PowerPoint Themes 1012. Let your thoughts soar in the air. 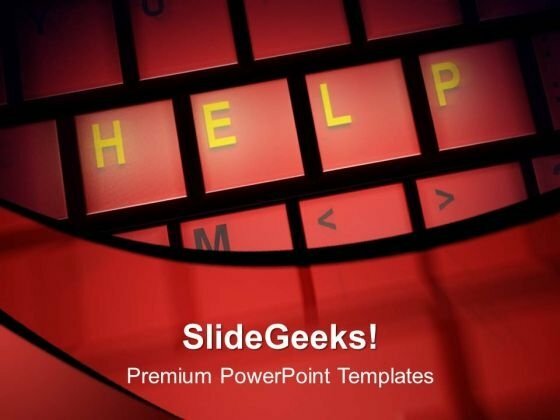 Bet a quid on our Help PowerPoint Templates And PowerPoint Themes 1012. You will end up a 49er.